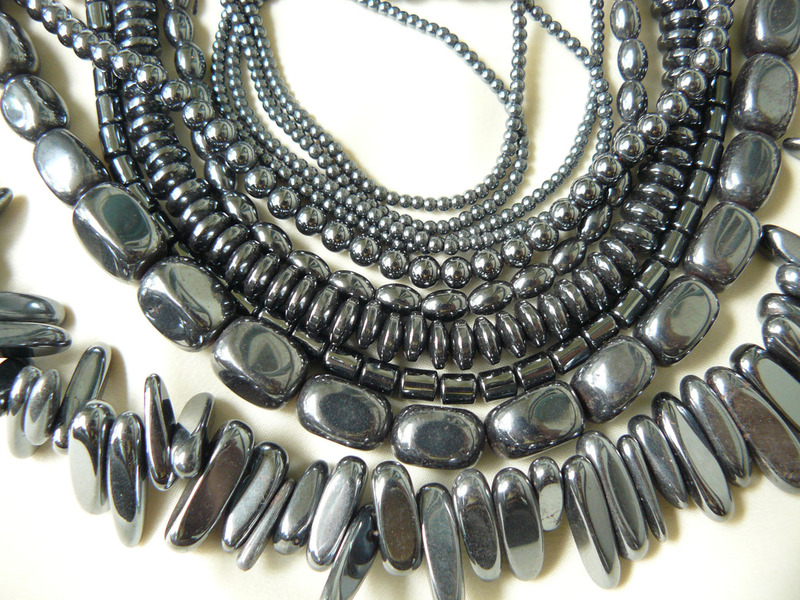 Hematite is the mineral form of a type of iron oxide. The colors of hematite can range from black to red. The word hematite means blood in Greek because it is similar to the color of some powdered hematite. This mineral has also been found in two places on the planet Mars. 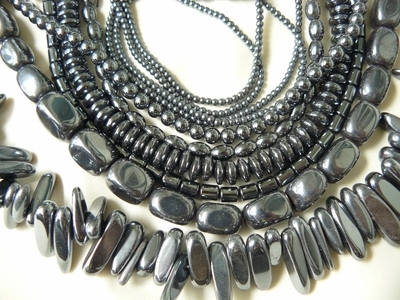 Check out or selection of Hematite! We also have the magnetic kind!